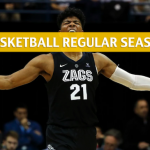 The Gonzaga Bulldogs (+500 to be national champions) finally know their first-round opponents are in the NCAA National Tournament , and that would be the Fairleigh Dickinson Knights, who pulled off a sensational come-from-behind victory in the First Four to advance. 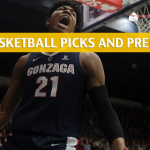 Will Gonzaga bounce back from a bitter loss and beat up the Knights? Or will Fairleigh Dickinson (+500,000) score a earth-shaking upset? The Knights didn’t let a 13-point halftime deficit in their First Four matchup with the Prairie View A&M Panthers from stopping them in breaking entry into the First Round of March Madness. The Knights came away with an 82-76 win over Prairie View A&M and will be relying on momentum against heavyweight Gonzaga.The duo of Darnell Edge and Jahlil Jenkins pumped in a combined 55 points in the Prairie View A&M game. 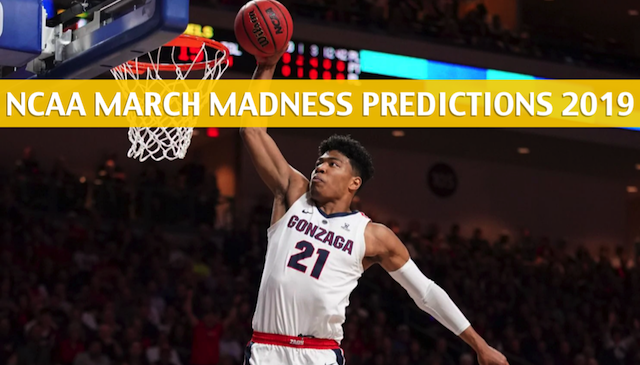 If Fairleigh Dickinson is going to score a massive upset against Gonzaga, Edge and Jenkins will have to continue their scoring ways. Edge is putting up 16.4 points per game, while Jenkins is chipping in 13.5 points per contest. They are joined by three other Knights players who are also averaging at least 10.1 points per outing. Fairleigh Dickinson is a big threat from deep, as it ranked fifth nationally with a 40.4 3-point shooting percentage. After a win this season, Fairleigh Dickinson is 10-9 against the spread (ATS), covering 52.6% of the time. On the season as a whole, FDU is 19-13 ATS. One could only imagine how eager the Bulldogs are to get back in the court after an embarrassing 60-47 loss to the Saint Mary’s Gaels in the WCC Tournament Finals. 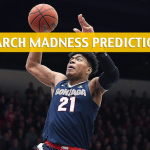 The Gaels were undefeated in the conference until that game, and while that stings, it shouldn’t diminish the imposing image of Gonzaga heading into the first round of the national tournament. The Zags have the best offense in the nation if we’re going with plain numbers. The Bulldogs averaged 88.8 points per game. They also have the defensive tenacity to match their high-octane offense, as they limited opponents to just 65.1 points per contest. No wonder Gonzaga had the best scoring margin of +23.8 in the nation. 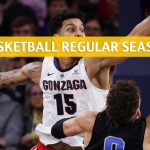 Perhaps it’s a good thing for Gonzaga that it lost in the WCC Tourney, as it definitely served them a blaring warning of what would happen if they take things lightly. 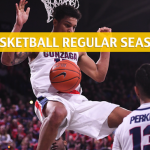 Gonzaga is 3-2 ATS in its last five games. 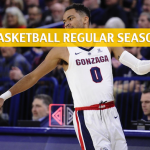 On the season as a whole, Gonzaga is 21-12 ATS, covering 63.6% of the time.